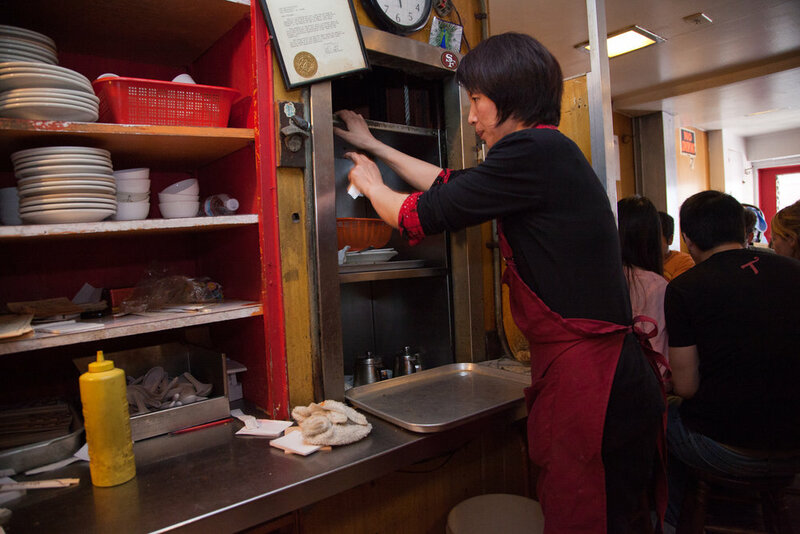 Sam Wo is a 100-year old restaurant in San Francisco that has been able to create common memories across generations. 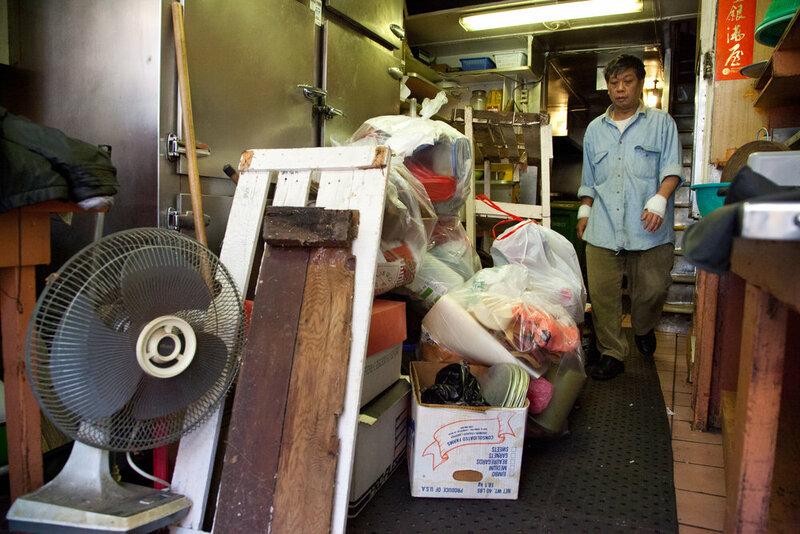 The things it is known for are never-ending - the dumbwaiter; the infamous "rude" waiter, Edsel Fong; the kitchen through which everyone has to walk before making it upstairs to the dining rooms; the bbq pork noodle rolls; the wooden stools; and the list goes on. Sam Wo was forced to close its original location on April 20, 2012, but through the tremendous efforts of the owner to keep a part of local history alive and the undying support of community, Sam Wo has been able to re-open in a new location in San Francisco's Chinatown.